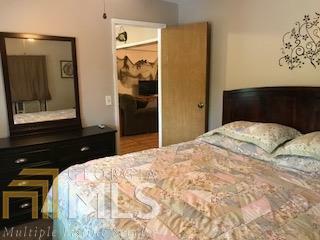 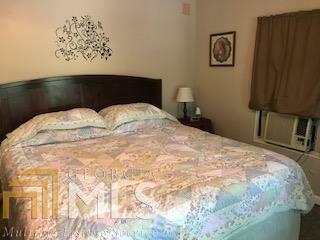 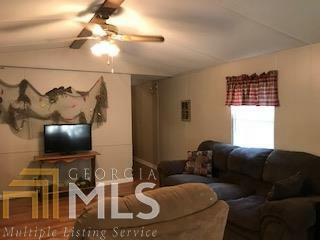 Great lake getaway for the price. 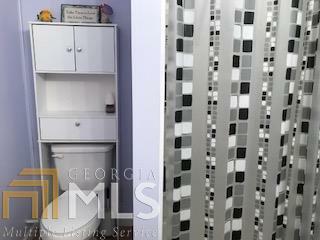 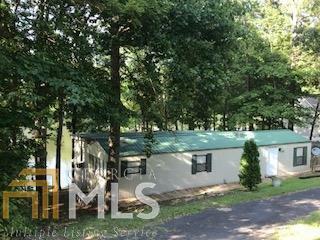 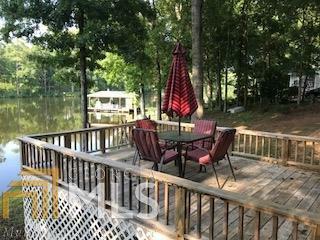 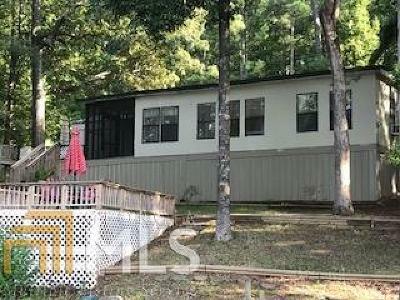 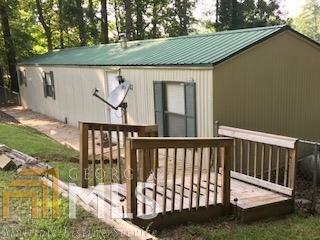 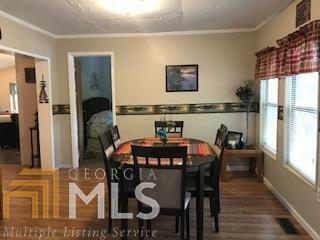 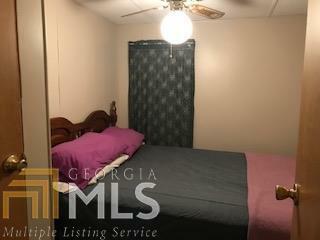 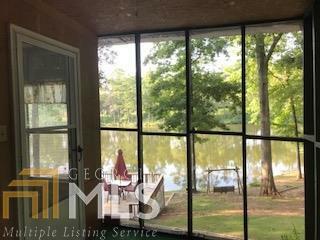 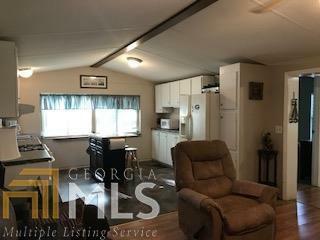 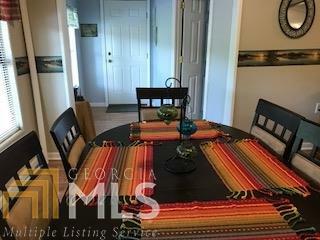 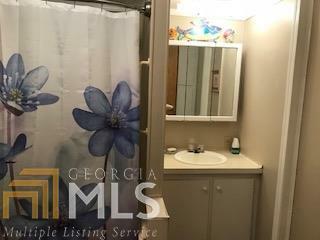 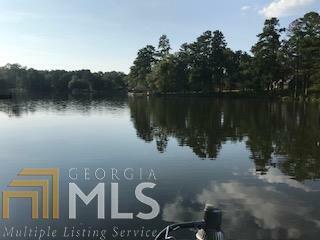 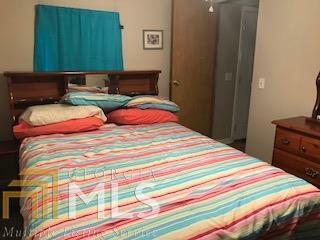 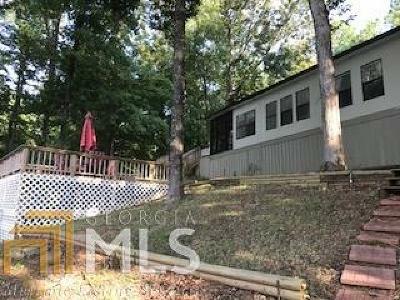 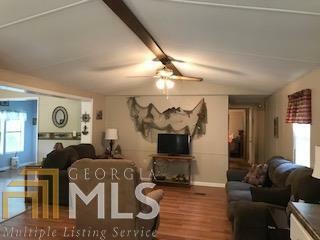 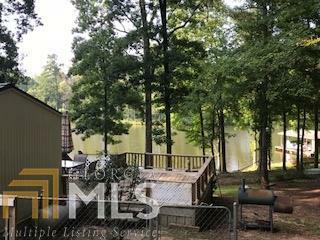 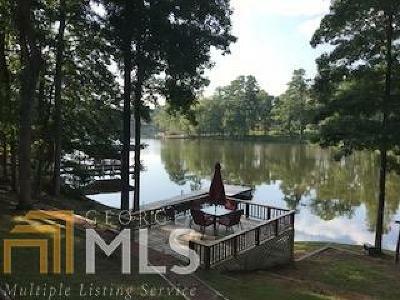 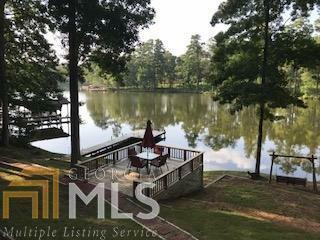 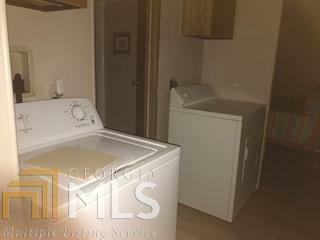 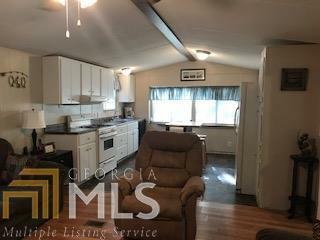 3 Bedroom/ 2 Bath home on Lake Sinclair, fully furnished, large lakeside deck, screened porch, family room and split bedroom plan. 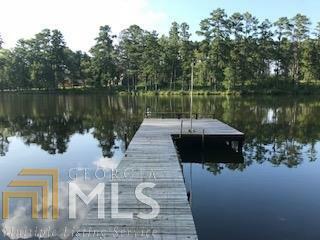 Enjoy lake view from additional platform deck, dock, partial seawall, great fishing and 176 feet of waterfront. 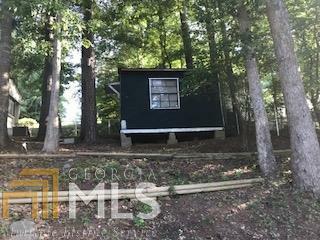 Singlewide with additions. 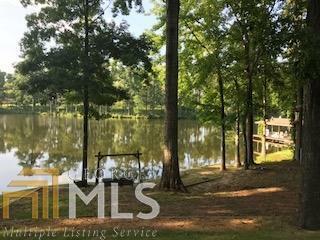 Directions: Hwy 441 North To Twin Bridges, Left On Southshore, Right On Bluegill Road, Home On The Left.